Special Pricing on this award winning game. Featuring stunning high-res images, amazing bird songs and calls from The Cornell Lab of Ornithology and interesting conservation facts from The Nature Conservancy. 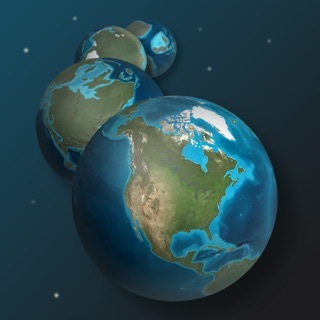 Featured in AppStar Picks - named top app for Science. 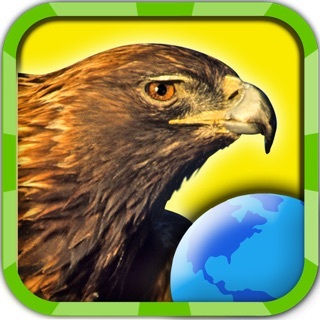 Learn all about North American birds with this stunning app that won TOP 10 TRIED AND TRUE CLASSROOM APPS by Teacherswithapps.com. Co-produced with the Cornell Lab of Ornithology, My Bird World HD is a collection of four delightful games. The goal is to fill your Bird World with all 24 birds. 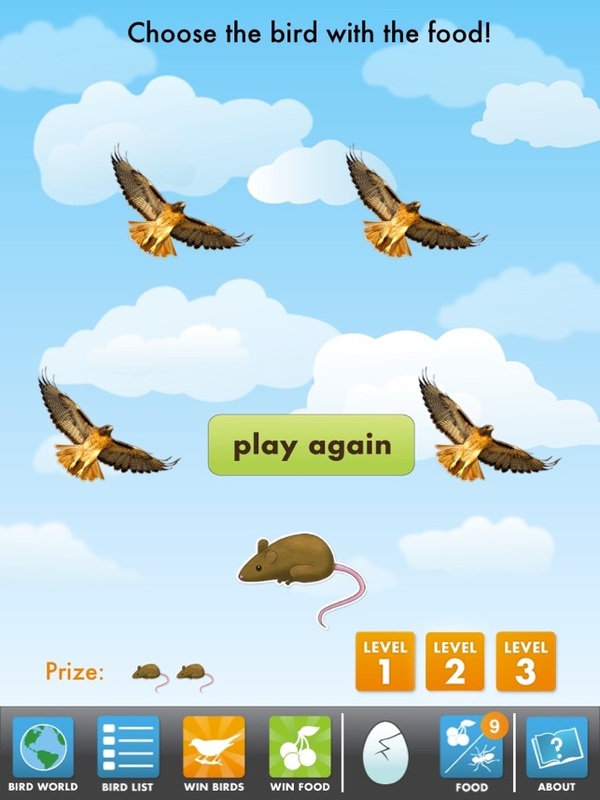 Play two games to win birds and place them in different habitats. Then play two more games to win food for your birds! Every time you feed a bird, you’ll learn more about it and hear it sing. 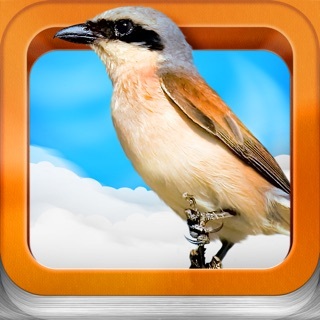 Learn over 450 bird facts as you play! 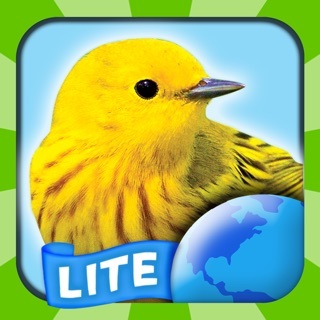 Three in-app purchase modules allow you to add up to 15 new birds to your Bird World. The new birds come with an additional 400 more fun facts! 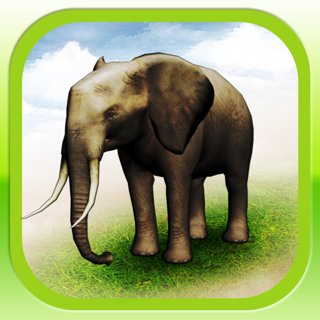 • Memory – Play this favorite game six different ways. 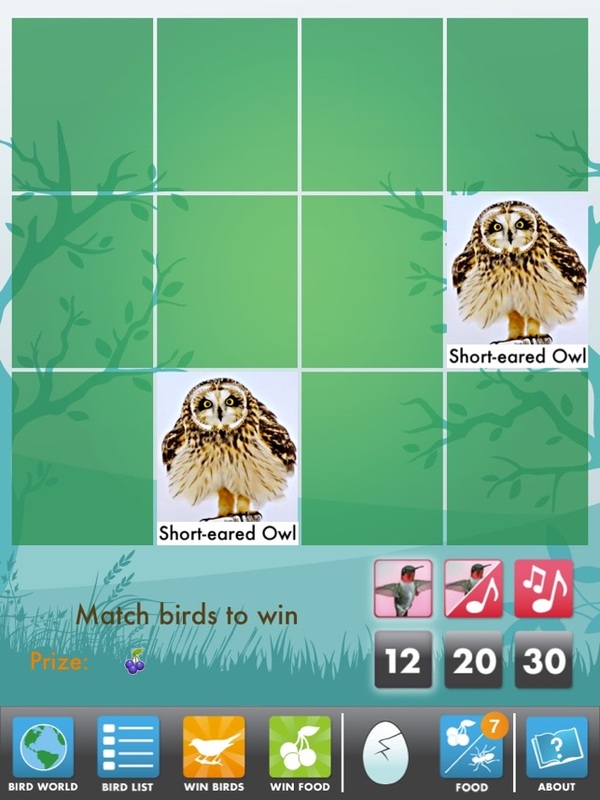 Match pictures of birds and match birds with their songs with varying levels of difficulty. • Flight Patterns – Watch closely to track flying birds. Play three different levels of difficulty. • Match Facts – Test your bird knowledge...or make good guesses! 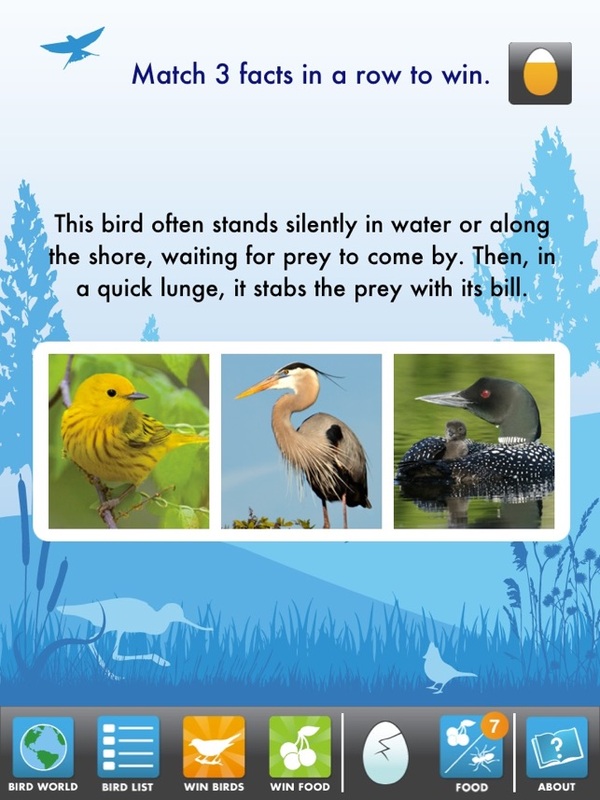 • Infestation Predation – Act fast to find the right bird to keep an Infestation of bugs and other prey at bay! Keep playing until you’ve won all 24 birds. Then add up to 15 new birds through in-app purchase…or hit reset and play all over again! 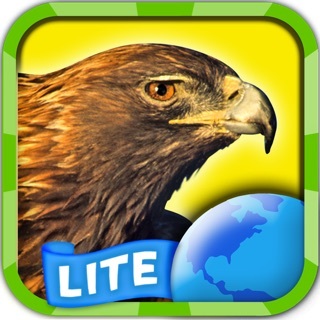 • Includes four different games with multiple levels, to teach people of all ages about North American birds. • Place your birds in six beautiful habitats – woods, field, shore, lake, barn and marsh – and move them from one habitat to another to see where they like to live. • Brings learning to life with over 48 stunning photographs of 24 birds, both perched and flying. • Stunning audio includes bird songs and calls from The Cornell Lab of Ornithology’s world famous Macaulay Library, the world’s largest collection of natural sounds. 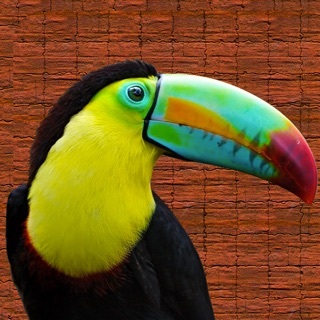 • The four games in My Bird World HD teach a variety of learning skills: memory, reading, sound and visual pattern recognition, and bird identification. • It’s easy to add up to 15 new birds to your Bird World, including the Bald Eagle, Snowy Owl, Baltimore Oriole, and more! 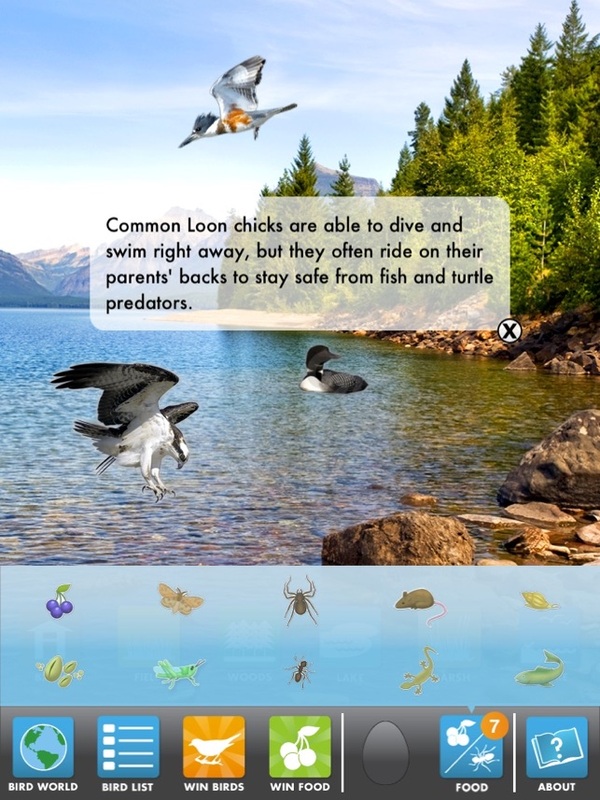 This amazing, fully interactive bird game was co-produced with The Cornell Lab of Ornithology. every time I one a new bird,placed it in a section, exited that section,and returned to that section,the bird disappeared yet it said it was there.I wasted my birthday gift card money of 10 dollars on this app and the birds of prey app.I might change if the bugs are fixed ASAP. This is a fun learning tool with beautiful graphics and amazing sound recordings by the renowned Cornell Laboratory of Ornithology. As an avid birder, I have learned fascinating facts from playing this game and have been challenged by identifying the bird calls and songs. My 11-year-old granddaughter loves playing the four different games. 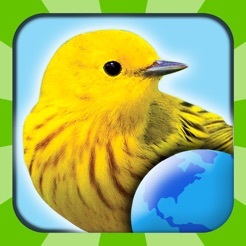 My Bird World let's you win different birds while learning about what they eat, where they live and how they sound. 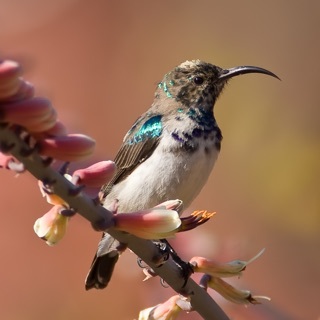 You can buy additional birds and continue to learn about the fascinating world of birds. I highly recommend this game! 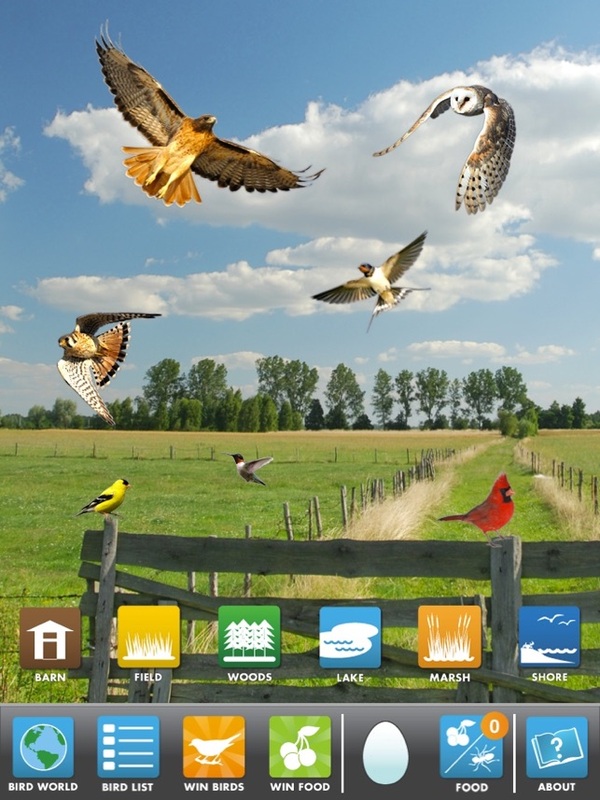 A beautifully designed app that features real bird calls and photography. Includes multiple games intertwined with fascinating bird facts and imagery. Can easily be enjoyed by a beginning bird watcher or an expert birder! The games are entertaining, educational and truly accessible for all ages. I'm enjoying it as much as my kids. And the sounds are fantastic, like the forest is actually inside our living room. A pleasure to find this game and I highly recommend it. I look forward to seeing what else comes from this great new app developer.